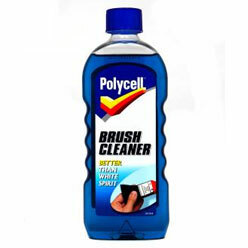 Polycell Brush Cleaner is the easiest way to get brushes really clean with no mess or paint residue. 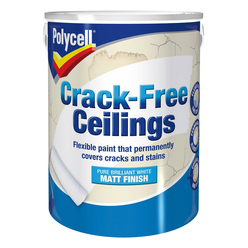 It contains powerful detergents to break down the paint so it cleans better than white spirit. 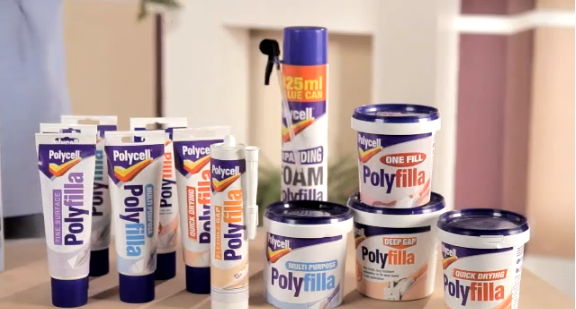 Ideal for most types of wet paint, including gloss. 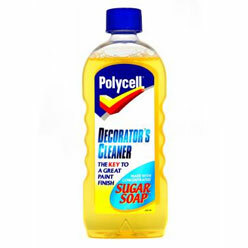 No mess or paint residue, cleans better than white spirit. The easiest way to get brushes really clean. 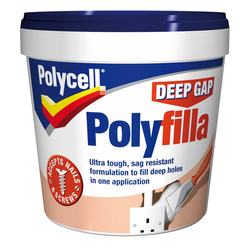 For use with gloss paint. ToolsMetal or glass container, rag to wipe away excess and gloves. Work well into the brush especially at the stock. Rinse out with water and allow to dry. rag to wipe away excess and gloves.